The final guidelines on traditional life insurance products, which are in the final stages of consultation, are likely to be announced after the meeting of the insurance advisory committee that is slated to take place on February 8, Insurance Regulatory and Development Authority (IRDA) chairman J Hari Narayan said here recently. Is a risk, good or bad? In insurance business, like in all the others, threats and opportunities are intertwined, and co-exist in the external environment. If a risk is perceived, by insurers, as a ‘bad thing’, a threat, then an insurer’s defense mechanism would develop a negative attitude towards the insurable risks of the party. 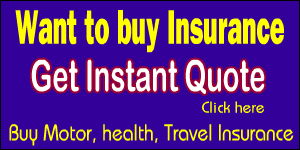 The insurance industry in India witnessed a paradigm shift during the year 2000- 2001. 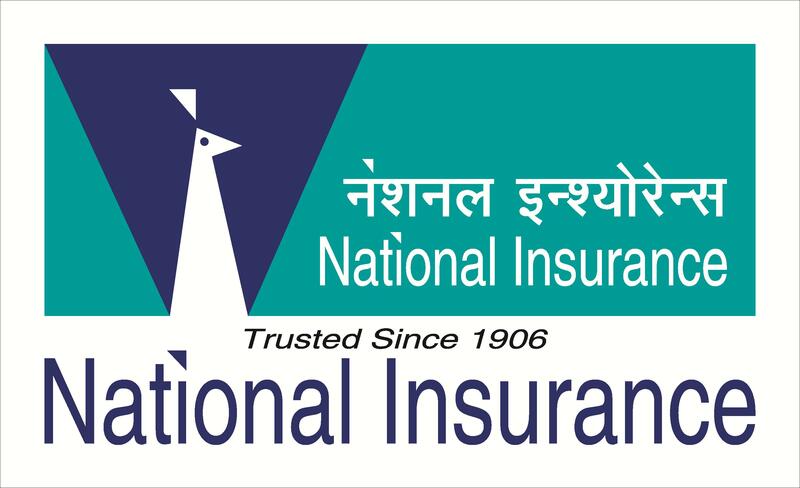 Since 1973, the non-life insurance industry was dominated by the four nationalised insurance companies. 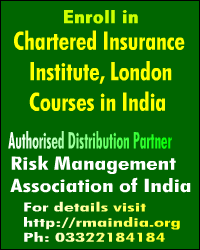 Privatisation of the insurance sector opened the doors of opportunity for the big business houses of India. Whether risk management has taken a back seat admist stiff competition? Risk management, a terminology, not an integral tool of Non-life insurers, but a global phenomenon to be adopted, accepted and followed by all and sundry.